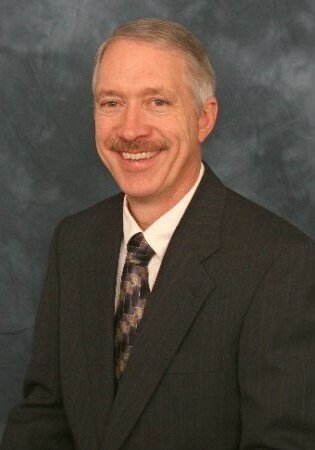 Jim Trimble has been a real estate investor for over 12 years. He served as a key staff member for MIG for 2 years and has served on the Board of Directors since January 2016. He has a B.S. in Secondary Education with minors in Math & Science from Texas A&M University and a Masters Degree in English/Linguistics from the University of Memphis. Jim is also a licensed mortgage loan originator and owner of J & M Properties. Jim has been a full time investor for the past 7 years and has much experience locating, purchasing, and rehabbing distressed properties. He currently owns and manages 17 single family units in the Memphis area. Jim and his wife, Marilyn, have been married for 30 years, have 5 children and 5 grandchildren.